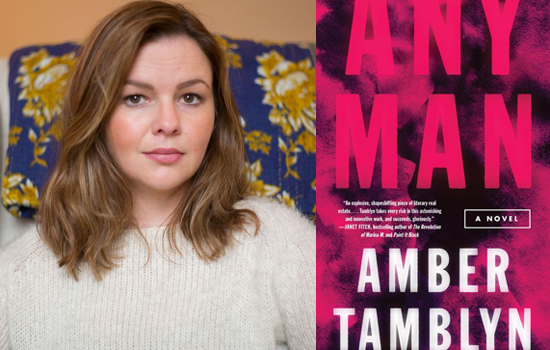 Now playing on Otherppl, a conversation with Amber Tamblyn. She is an author, actress and director. She’s been nominated for an Emmy, Golden Globe and Independent Spirit Award for her work in television and film. 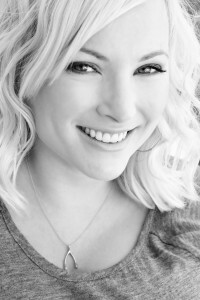 She is the author of three books of poetry including the critically acclaimed bestseller, Dark Sparkler. And her debut novel, Any Man, is available from Harper Perennial. 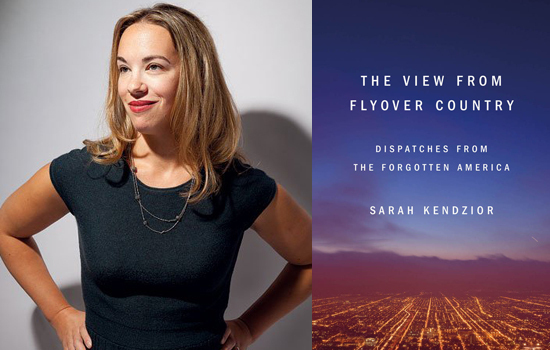 Now playing on the Otherppl podcast, a conversation with Sarah Kendzior. Her book, The View from Flyover Country: Dispatches from the Forgotten America, is available from Flatiron Books. 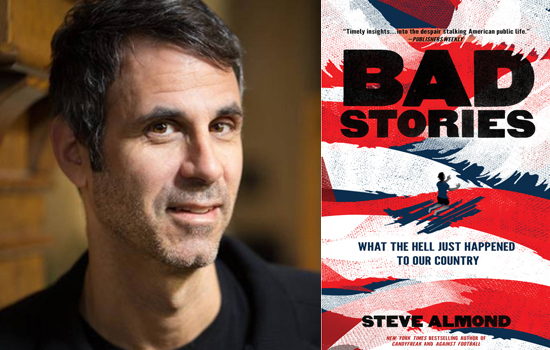 Now playing on Otherppl, a conversation with Steve Almond, author of Bad Stories: What the Hell Just Happened to Our Country?, available from Red Hen Press. This is Steve’s third time on the program. He first appeared in Episode 9, on October 16, 2011, and again in Episode 302, on August 10, 2014. 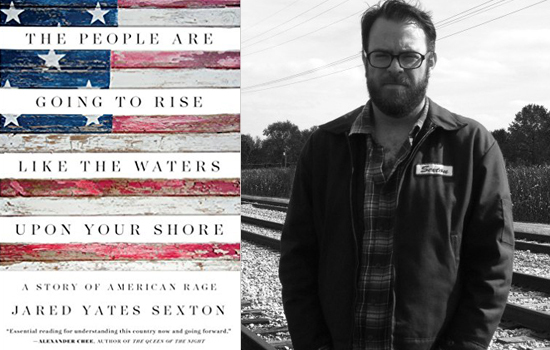 Now playing on the Otherppl with Brad Listi podcast, a conversation with Jared Yates Sexton, author of The People Are Going to Rise Like the Waters Upon Your Shore, available from Counterpoint Press. So I’m at the gym and one of the TVs is tuned to Fox News, which I choose to watch because the other options are all reality TV shows about the hardships of blandly pretty rich white women, and at least the blandly pretty rich white people on Fox have the theoretical potential to talk about something important, and anyway I don’t need to justify this part of the decision. It was on. I was watching it. There are exactly two ways you can react to things. 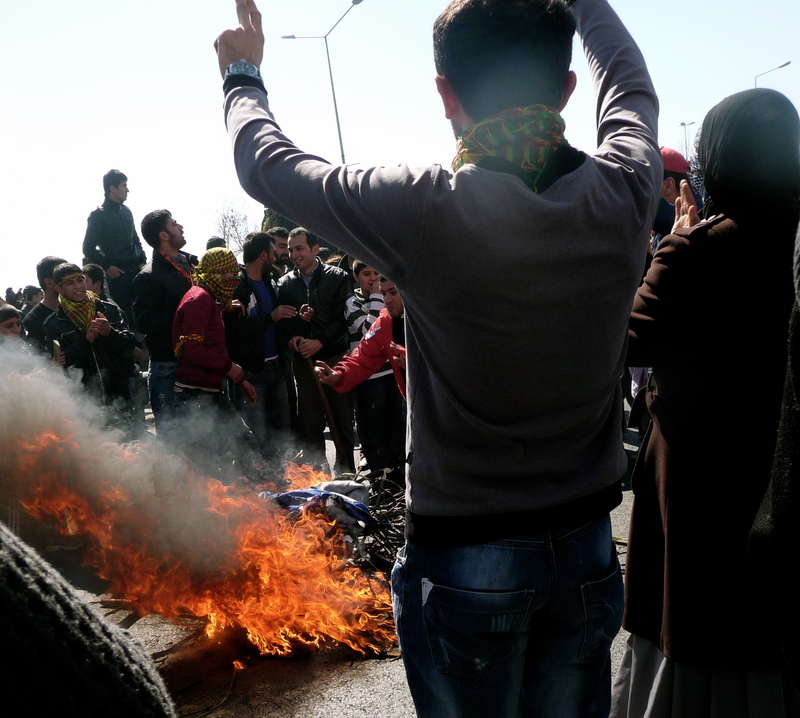 You can either react sincerely or politically. For example, if I’m listening to a Chicago Cubs game in 2012, and a Cub hits a grand slam to win it in the ninth, I’ll probably shout “yes” and pump my fist. That’s reacting sincerely. If someone were to ask me what I think of the Chicago Cubs’ 2012 season, one in which they’ll finish well out of the playoff race, I’ll probably say something about how the rebuilding program they’re undergoing will lead to them fielding a competitive team for years to come. That’s reacting politically. Neither of the these reactions is untrue, they’re just two different ways of being true. Reacting politically always involves contrivance. Reacting sincerely, never. 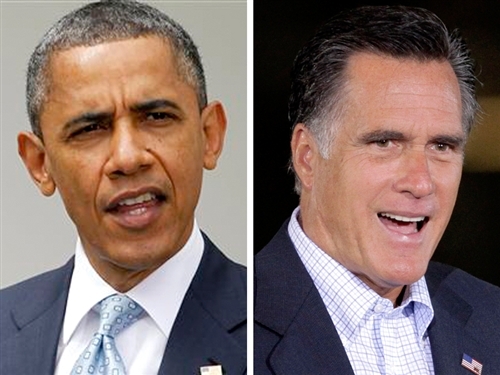 We tend to trust those who react sincerely and mistrust those who react politically. All cultures have their own particular concept of “limbo,” purgatory, or some other form of antechamber to paradise. The word “limbo” itself comes from the Latin limbus, meaning an “edge or boundary.” Used as proper nouns, Limbus describes the edge of Hell, and Limbo is a place for the souls of unbaptized infants and patriarchs who died before the coming of Christ, to wait for Christ to be born and pardon them. Once pardoned, they are in effect “saved” and become de facto Christians, and are ﬁnally granted access to eternal paradise. But the Messiah doesn’t seem to come around very often, so they sit around like millions of undocumented immigrants, waiting for the next mass amnesty. 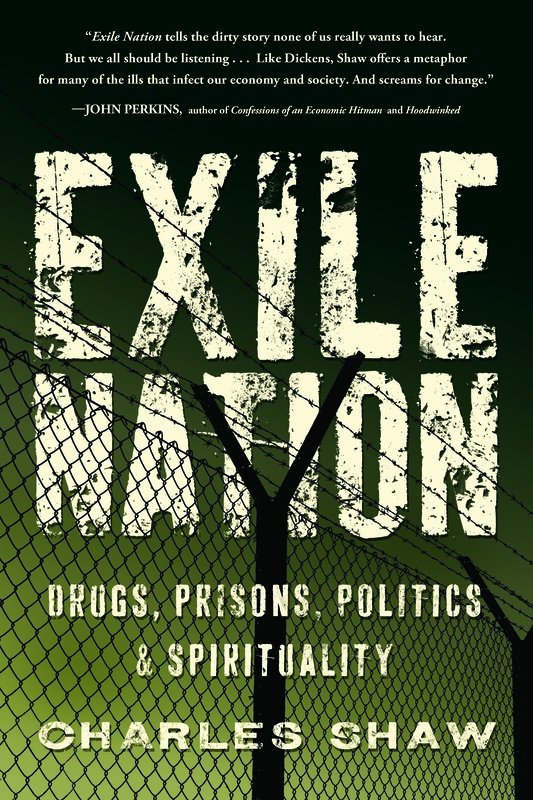 Purgatory, by comparison, is like the express line at the US-Mexican Border, the one for people with spotless backgrounds, or diplomatic cover. What is the number one thing you learned about America from your trip? 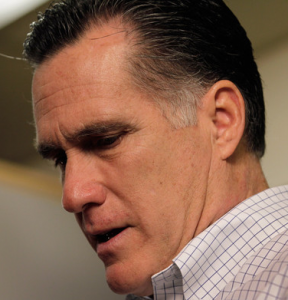 I was surprised to find out how many Americans were hesitant to define themselves as a Republican or Democrat. More people than I could have possibly anticipated defined themselves as independents and seemed almost embarrassed to claim either political party. It was shocking to me and I think says quite a lot about the extreme partisan politics in Washington right now. (781): Yes. The answer is no. Shoot, I’m gonna be hurting tomorrow. (717): I explained that they couldn’t leave the town hall until someone told me how long I’d been unconscious. (540): Last time I use the word affordable, I can assure you of that. Why is my mouth so dry? (202): I was at that stage in the evening when I couldn’t tell whose non-connected committee was supporting me. (910): I told him I felt like keeping my tie on until I was good and finished. 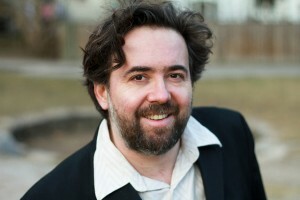 Seth Greenland is the author of the novels The Bones and Shining City and was a writer-producer on the Emmy-nominated HBO series Big Love. 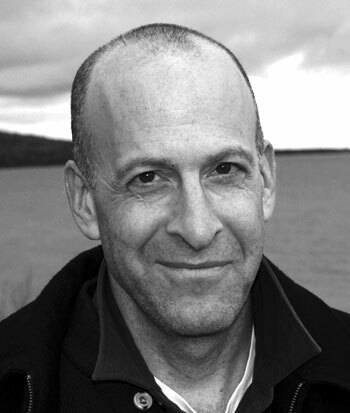 His play, Jungle Rot, was the winner of the Kennedy Center/American Express Fund for New American Plays Award and the American Theatre Critics Association Award. His work has appeared in the Los Angeles Times, The Huffington Post, and the journal Black Clock. Jurgen Fauth has written a terrific new novel called Kino, the story of a silent film director in Nazi Germany and his granddaughter’s quest to redeem him. With a cast of characters including Joseph Goebbels, Fritz Lang and Leni Riefenstahl, Kino raises important questions concerning the nature and purpose of art at the intersection of politics and culture. Jürgen Fauth is a writer, film critic, translator, and co-founder of the literary community Fictionaut. He was born in Wiesbaden, Germany, and received his doctorate from the Center for Writers at the University of Southern Mississippi. He lives with his wife, writer Marcy Dermansky, and their daughter Nina. Kino is his first novel. 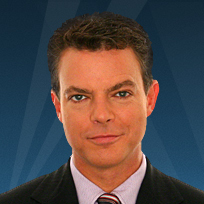 Follow him on Twitter at @muckster. Tear gas, for the uninitiated, really does make you cry. And not in the gradual fashion of an organic cry, with the palpable build-up of liquid emotion that your body ultimately can’t contain and spills out onto your cheeks, your shirt, your lover’s shoulder. It was the summer of 2004, and like most liberals, I was absolutely steaming out the ears about George W. Bush. Unlike most liberals, though, I had taken it upon myself to write a novel about it. Looking back, I’m not sure what exactly I was thinking. 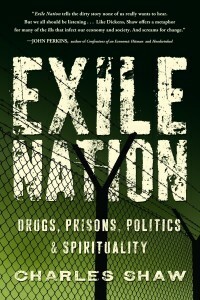 Even if I had completed the book in three months, it would never have reached an audience before the 2004 elections. But regardless, there I was, sitting in hipster cafes on Portland’s Alberta Street, writing a novel about a preacher who had gathered together an odd bunch of bicyclists and zinesters and strippers, and who was preaching to them about the evils of the Bush Administration.